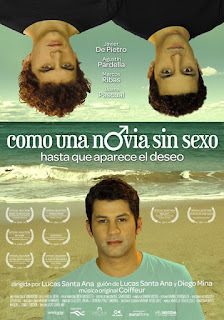 Gay themed spanish movie 2016 A girls appears, the dream tumble and secrets are unleashed. Now, they are naked in front of each other. Plot: A forest by the sea. Three friends. A girl. Friendship, love. Can they overcome prejudices and go back to being friends again? The woods on front of the sea. Loneliness. The perfect place for camping. Three friends reunite. Long lived teenage time confronts youth. New and different desires, others. Some correspon, others don’t. Fear. Now, they are naked in front of each other.